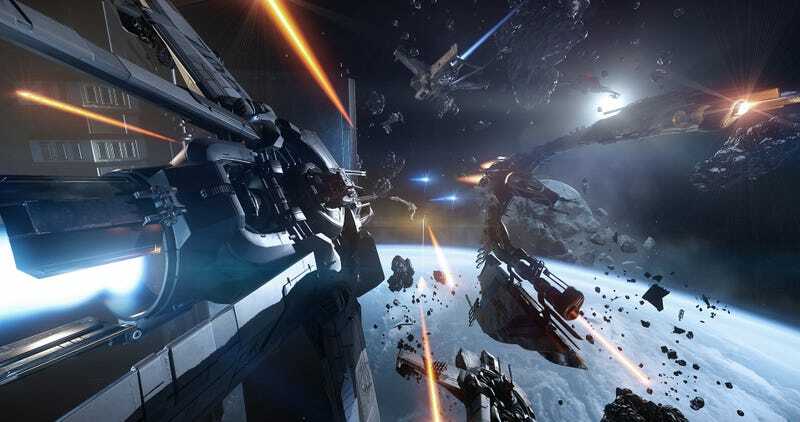 The two companies had originally partnered on Star Citizen, which still has no release date but has raised nearly $200 million in crowdfunding since it first launched on Kickstarter in 2012. CIG had used Crytek’s CryEngine technology and collaborated with the publisher on marketing, among other things. But as the years went on, their relationship disintegrated. As Crytek struggled to pay its employees, a large number of staff left the company for positions at CIG’s neighboring office in Frankfurt, Germany. In December 2016, CIG announced that it had switched to Amazon’s Lumberyard engine, which is based on CryEngine—and which, ironically, may have saved Crytek from bankruptcy. CIG declined to answer follow-up questions about specific complaints in the suit.